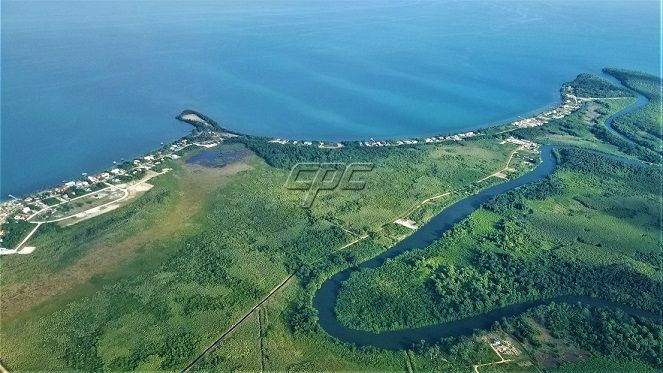 This is the only lot still available in the coveted Phase 1 section of Hopkins and Sittee Point, a 2000 person retirement and Garifuna fishing village. 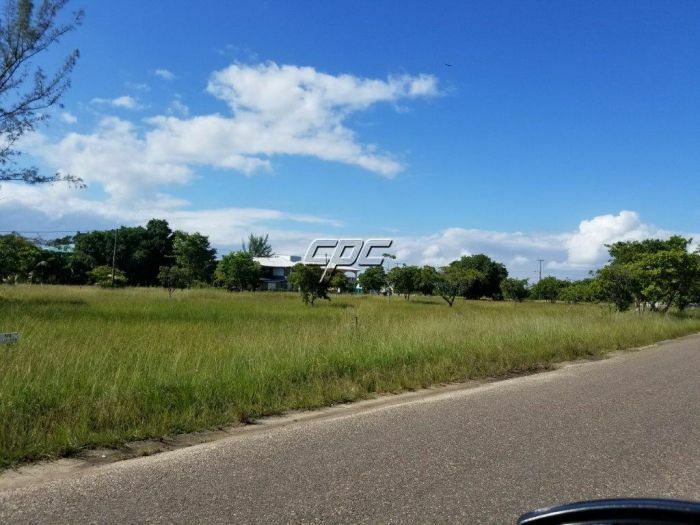 Ideally located directly across the street from the Caribbean Sea. From here it is less than a 5 minute walk to more than 10 restaurants. Choose from everything like open flame broiled organic chicken to 5 star dining. It is also a short walk to 2 dive shops, a gym, and 5 resorts open to the public. Charter a boat and you are only 20 minutes from the 2nd largest reef in the world. Enjoy scuba, snorkel, deep sea fishing, Private Island hoping and more. 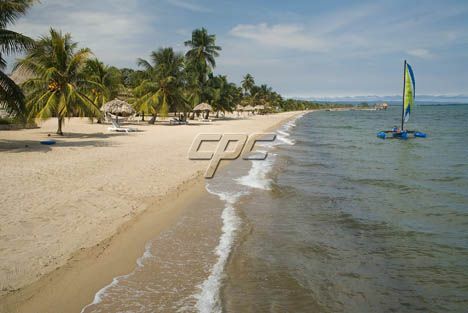 In less than 2 minutes you can walk to the Caribbean Sea and enjoy miles of beautiful beaches. Only 20 minutes west is the Mayan rainforest and jungle. Enjoy horseback riding, zip lining, jungle waterfalls, cave tubing, bird watching and all the other adventures of the jungle. There is municipal electric, high speed fiber optic internet, municipal chlorinated water, HD Cable TV, and trash service attached to this lot. 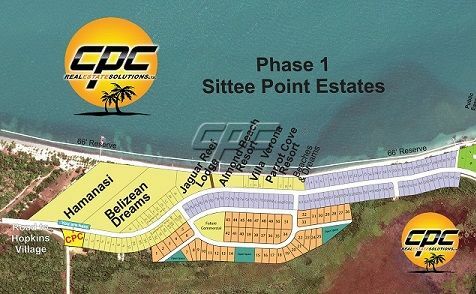 The lot is about ¼ acre in size being 50 x 120 feet. 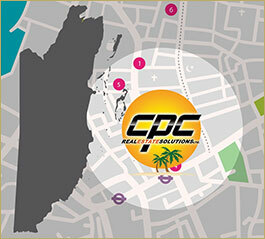 Contact John today about how you can live here in paradise.